A migraine headache is a complex condition with a wide variety of symptoms. For most women, the main symptom is a painful headache. Other indications can include disturbed vision, sensitivity to light, sound and smells, feeling sick and vomiting. The hormones estrogen and progesterone play key roles in regulating the menstrual cycle, pregnancy, and menopause. They may affect headache-related chemicals in the brain. Steady estrogen levels may improve headaches, while estrogen levels that lower or change can make headaches worse. The onset of puberty and the menstrual cycle. During puberty, the pituitary gland starts producing hormones that trigger an increase in estrogen production. Estrogen levels rise considerably for 14 days during the menstrual cycle, followed by an increase in progesterone. Pregnancy – Estrogen levels rise rapidly in early pregnancy and remain high throughout. Migraines often improve or even disappear during pregnancy. After delivery, an abrupt decrease in estrogen levels may trigger headaches again. 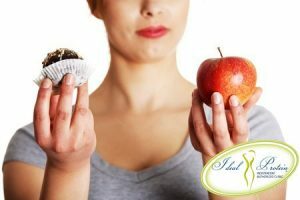 Peri- and post menopause – because hormone levels rise and fall unevenly. This fluctuation can trigger migraines. For some women, migraines improve once their menstrual periods cease. Relaxation exercises to lower stress. Biofeedback to help you to monitor how your body responds to stress. Acupuncture can help migraine headaches in a few ways. Acupuncture is effective for symptom relief during headaches. Additionally, acupuncture has also shown to provide long term relief by balancing your hormone levels which in turn will reduce the frequency of migraine symptoms. Chiropractic care for migraines. Chiropractic treatments are used to address any muscular or skeletal triggers tied to your headaches. Maintaining proper function of your cervical spine is a necessary part of any headache treatment. Holistic Medicine. There are many natural approaches to help manage migraines including homeopathy, herbs, minerals and nutrients. It is important to determine the cause of migraines. Herbs such as feverfew have been shown to help reduce the frequency and severity of migraine headaches. For patients suffering from hormone related migraines proper mineral and nutrition support to the endocrine system is an effective natural way of balancing hormone function and reducing headaches. On rare occasions hormone imbalances can be caused by the body’s inability to breakdown hormones once they are secreted. There is another subset of migraine sufferers that respond well to nutritional support of the nervous system. Your holistic doctor may suggest minerals, amino acids or even homeopathy to support nervous system function. Making lifestyle changes, such as reducing stress, losing weight and exercising regularly may also help reduce the frequency, length and severity of migraines. 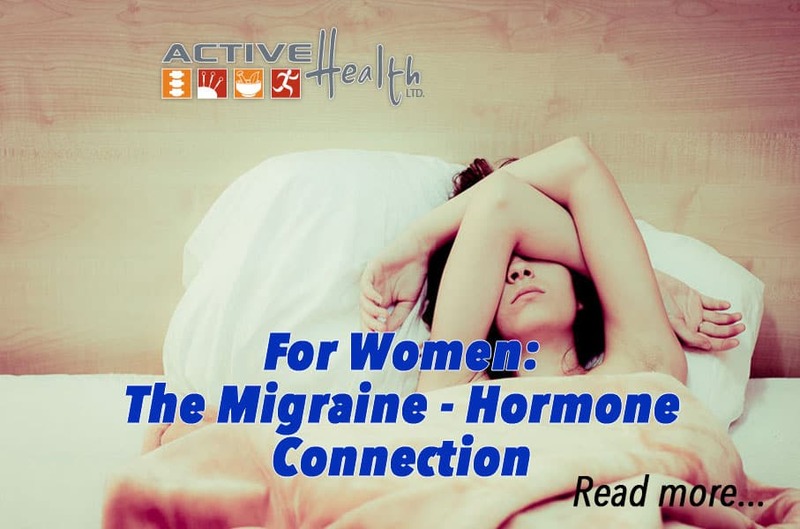 Please contact the Chiropractic Physicians at Active Health in Park Ridge, Illinois to find out how we can apply a multi-disciplined approach to treating your hormone related migraines at (847) 739-3120.